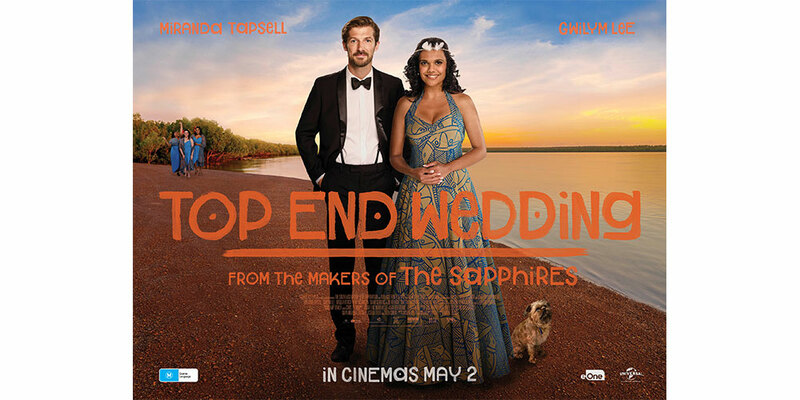 Cole Chyzie Willow Tree Reality, Toni Sullivan Lucy Saw Centre, Baldivis MP Reece Whitby, Angie Perkins Zonta House, Lisa Ridley Dolphin Settlements, Jake Hindley Eversharp Financial Services, Baldivis Councillor Matt Whitfield. A TROLLEY dash at Baldivis Kmart left shoppers bemused as the CWA Baldivis Belles held their ‘Amazing Race’ in an effort to support local women’s shelters. Competitors were given a list to fill their trolleys with items for the Belles’ Women’s Refuge Kits which contain essential items to start again such as a kettle, toaster and cookware. 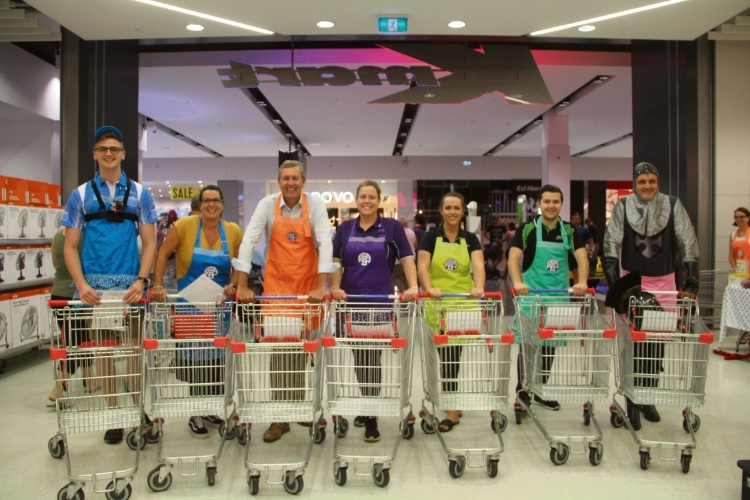 The race got off to a flying start as competitors scooted about the store in eye-catching aprons as they filled their trolleys. Competitors included representatives from local businesses: Dolphin Settlements, Eversharp Financial Services, and Willow Tree Realty. Representatives from both Zonta House and the Lucy Saw Centre were there along with Baldivis MP Reece Whitby and Baldivis Councillor Matt Whitfield. In the end it was Zonta House manager Angie Perkins who took the crown as she was first to cross the finish line, and she even managed to throw in a few extra special treats for her kit. The Baldivis CWA Belles will again be at Kmart tommporrow with a list if you would like to help purchase items for this worthy cause. Baldivis Belles President Linda Tammen was rapt with the turn-out and thanked the community for their generous support.